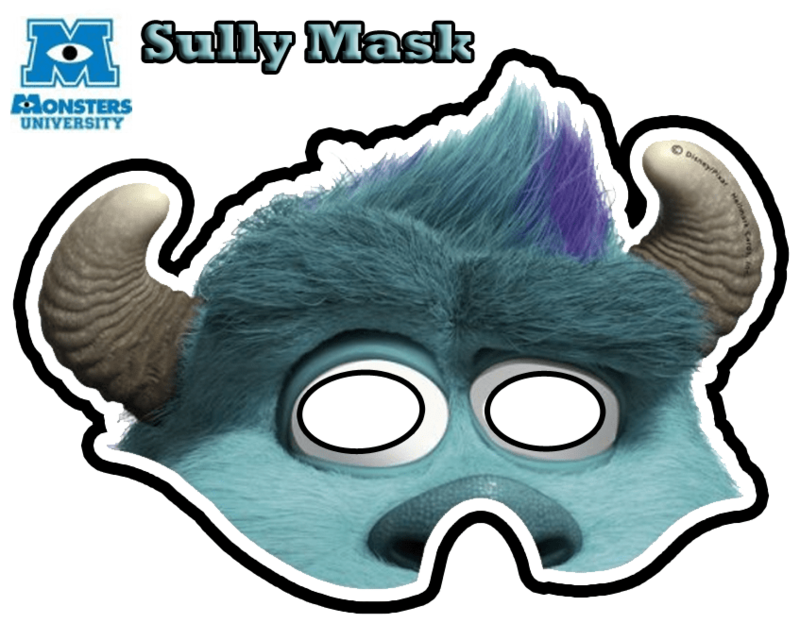 Here are some awesome free printables for those throwing a Monsters University or Monsters Inc party! Of course these are great for a kid (or adult) who just love the movie and want to have a little fun! The printable board game is really cool and fun. Have the kids help set it up and get the game going. The following printables were not made by me. They are printables that I have found and decided to share them in one location. Simply click on the following links and print or save to your computer for another time.